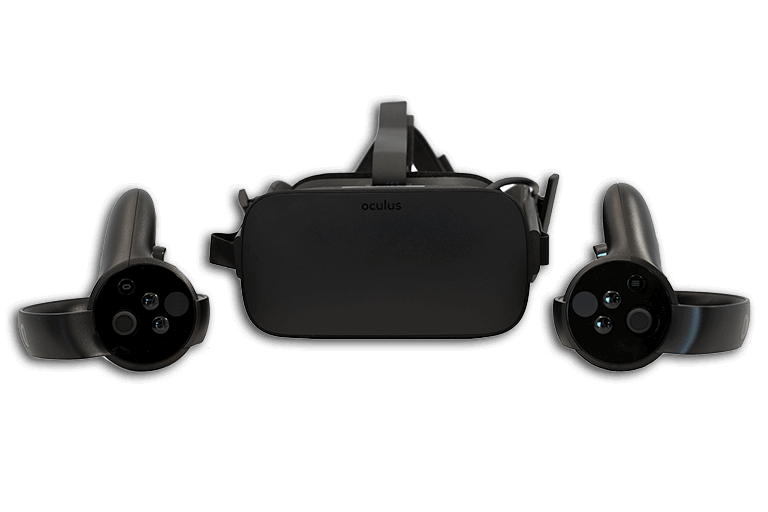 If you do not have a PC that is powerful enough for the Oculus Rift, then this is not a problem. 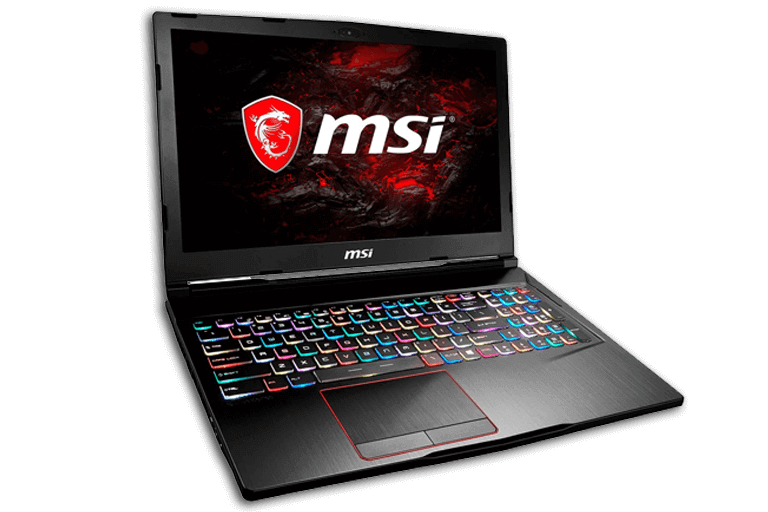 You can rent the Oculus Rift in combination with the MSI Gaming Laptops to get the most optimal Oculus Rift experience. You can also choose to just rent the Oculus Rift system. Would you rather use VR glasses which work independently from a PC? 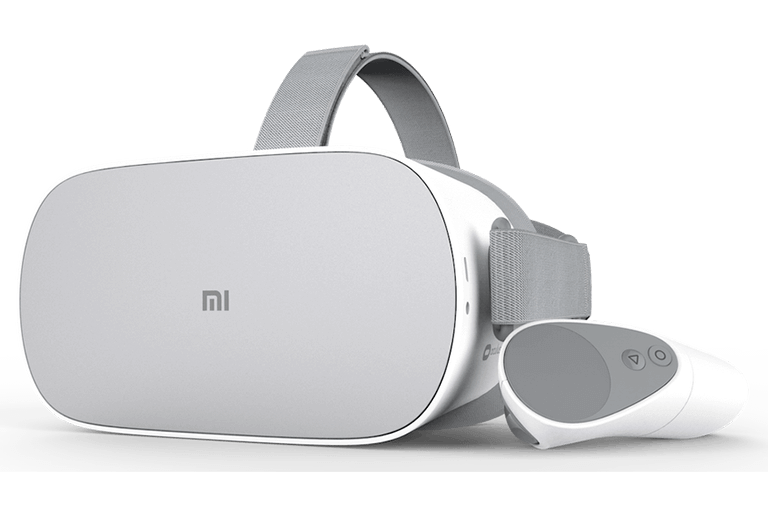 Then you can consider the Oculus Go.